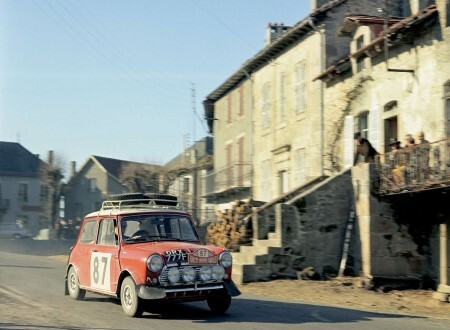 Interestingly, the Mini originally came about because of the 1956 Suez Crisis, which has sent fuel prices skyrocketing and caused the German “Bubble cars” to see a huge upswing in popularity. This infuriated Leonard Lord, the head of the British Motor Corporation and he tasked a small team of engineers to design “a proper miniature car”. Celluloid doesn’t get much better than this, The Italian Job is essential viewing for any self-respecting red blooded male. 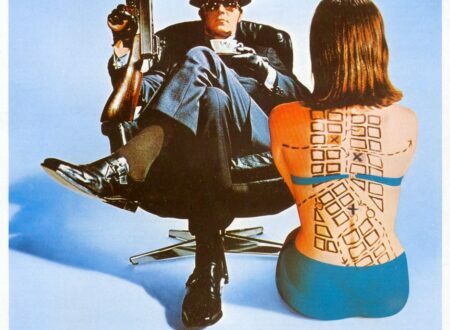 Featuring Michael Caine and Noel Coward the 1969 comic caper centres around a gold heist in Turin, Italy.